We love dairy farming! You might say it's hardwired into our DNA, as the fifth generation of King Family currently farms the same land as our great-grandfather, who homesteaded our dairy in the late 1800's. That said, it's more than tradition and family heritage that makes us different. We approach each day thinking about how to create an environment where our employees and our kids will want to farm 100 years from now. We go out of our way to make sure our cows are comfortable, our land grows the best crops possible to feed our healthy herd, and the milk we bottle is high-quality, great-tasting and leaves people smiling! 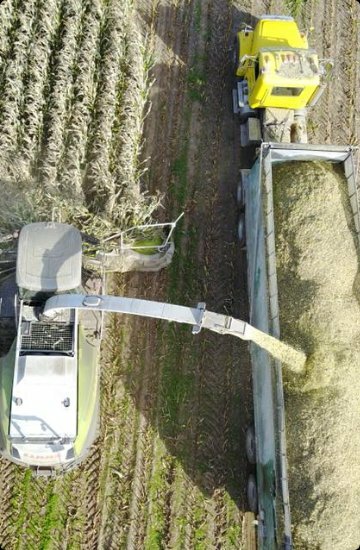 We believe that being in control of the entire process, from the crops we raise to feed our animals, to the calves we raise to mature cows, to the milk we take the time to cold-separate and bottle on our farm, ensures the best flavor profile you can ever imagine. 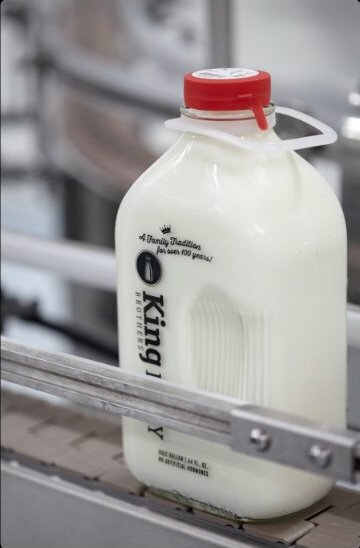 The only milk that goes into King Brother's packaging is from our cows, fed and cared for on our century-farm in Upstate New York, and we're not only proud of that, we know you will taste the difference in every glass! Ready for your first delivery?